We’ve all experienced losing followers on social media. And when you did, you probably felt the initial shock and then began asking yourself why those people unfollowed you. There are a few straightforward reasons behind this. And you should explore those reasons first before you dig deeper into how to gain them back. Why Exactly Do Followers Leave? Suddenly, your content became too sales-y and your followers noticed. You are not consistent anymore in terms of frequency of posts of content quality. You have bought followers at some point in time, who didn’t have a genuine interest in your content and therefore ended up leaving. You don’t have anything new to say. You post too frequently and therefore annoy your followers. You don’t interact with your followers anymore. Never forget, people follow you for your content and you can never let your content quality decrease. Use your own historical data to find out what types of content got the best engagement. Then make sure you post that type of content more often. Watch what you post because one wrong post can cause a lot of unfollows. Be interesting, relevant, and fresh. Use humor more often to entertain your audience. 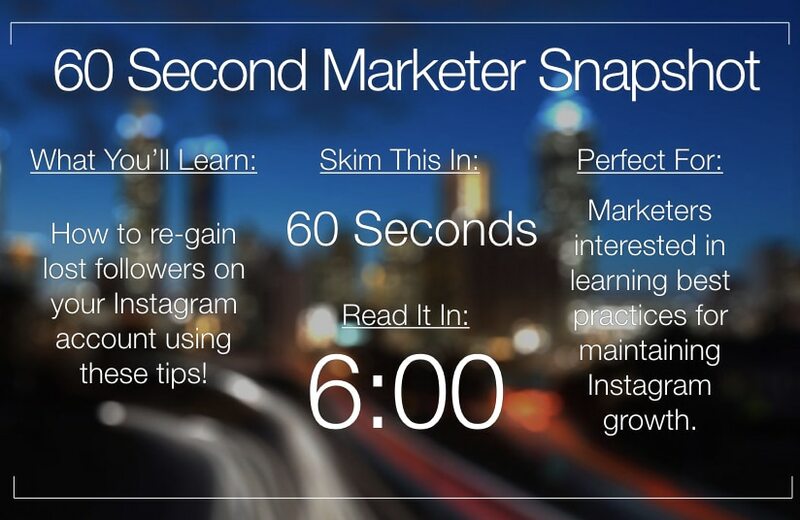 Visuals play a major role in social media. Especially when it comes to Instagram, visuals are everything. So your photos need to be of high quality and should follow a specific aesthetic. 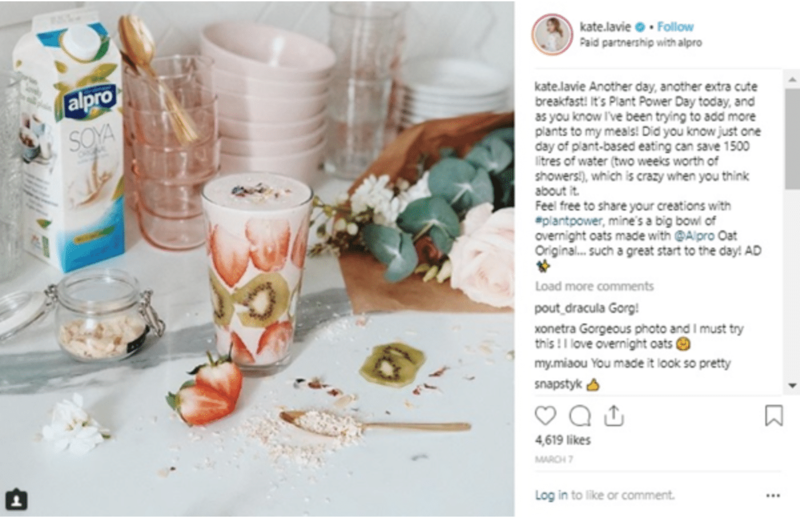 It’s important to maintain these aesthetics on social media, not just for visual appeal, but also to be easily recognized. If you can’t afford to do a professional photo shoots every time you need new content, you can get professional editors on Mendr to edit photos you already have and bring them new life. These editors can bring your imagination to life–they can change or enhance the color of your photos, remove or add objects or products to your image, swap the background, or edit the look, feel, and style of your photos to suit your aesthetic tastes. 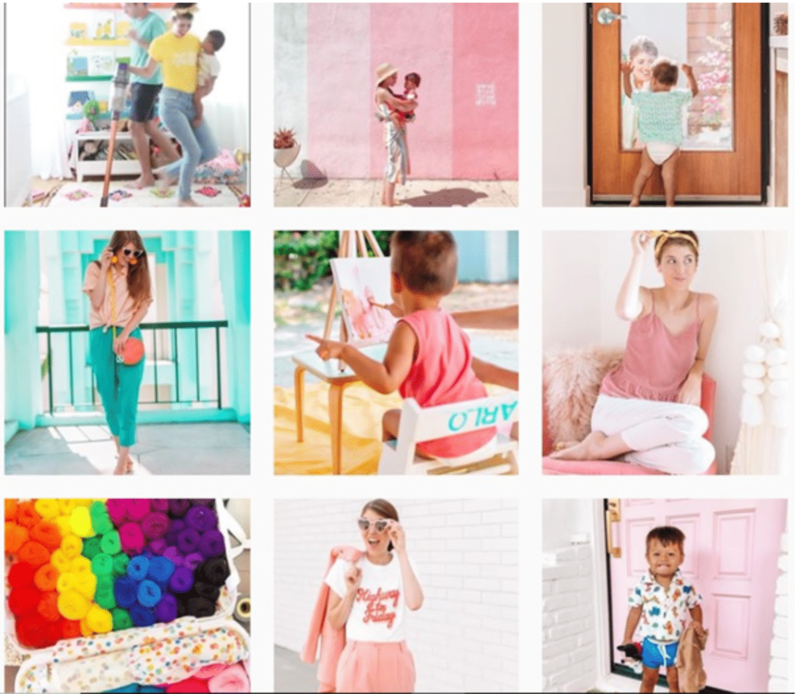 Here is an example of how Kelly Mindell is maintaining an aesthetic on social media by using well-coordinated colors in all of her pictures. Your bio has a larger impact than you may think. Studies have shown that you only have 7 seconds to make a first impression. In the case of bios, it might be even shorter. These days, people use relevant hashtags in their bios to make them more powerful. This is your introduction on social media and it can make or break the deal for you. Different social media channels have different character limits. However, in order to create a good bio, you don’t need to use all of the characters. Here is an example of an effective Instagram bio. The owner of the profile is Rebecca Bollwitt. 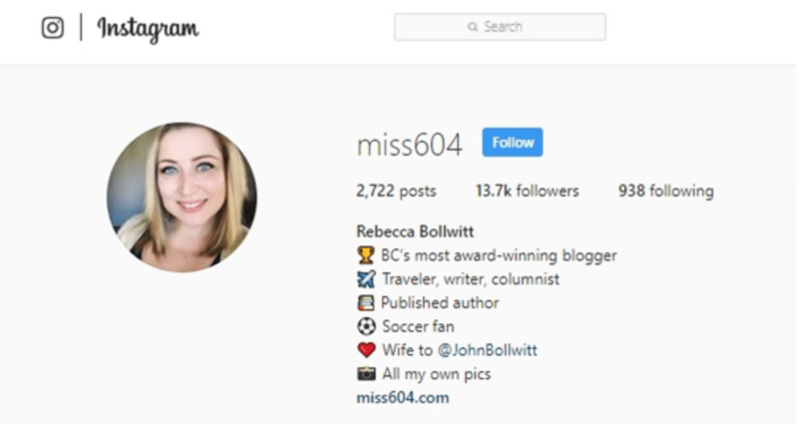 She is an award-winning blogger from British Columbia and she has cleverly mentioned that in her bio. 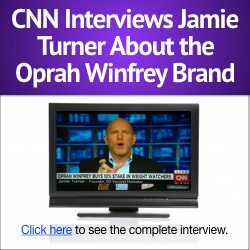 It reflects her purpose and can also help her get relevant followers and businesses. It subtly shows her photographic ability and her interests too. She also uses her bio to mention her husband’s profile and also mentions her website at the end. All of these factors make her bio very powerful. And her usage of the right keywords makes it easier for her to attract relevant people. It’s visually appealing too because she’s turned it into a list, as opposed to a lengthy paragraph. You may also want to consider adding a call-to-action at the end to give followers a clear direction. Yes, we understand that the whole purpose behind your profile is to make a sale. But being too sales-y can have the complete opposite effect. The moment your followers realize that the posts are more for your benefit than theirs, they will unfollow you. Don’t be overly excited or arrogant about your product or service. Don’t push your product all the time. At times, talk about things that are solely of interest to your followers without even mentioning your products. While talking about your product, be as subtle as possible and position it in a natural manner. This means avoid catalog-like images and creating posts that look like something a regular social media user would publish on their own account. 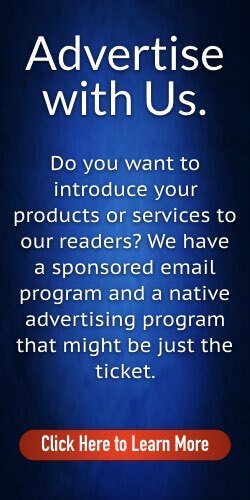 All sales posts should also have something of interest to your audience. This means you should talk about how your product or service can solve their issues or make their lives easier. See how subtly kate.lavie promoted Alpro Soya Milk and showed it as a part of her daily life. She also included a few health tips with the post. 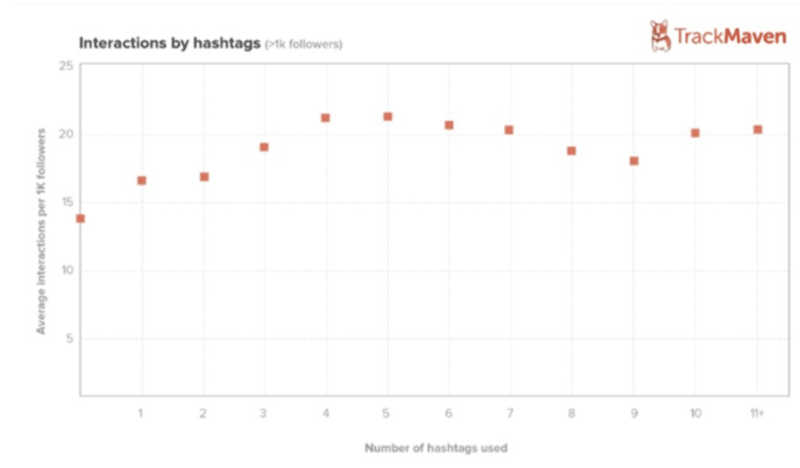 TrackMaven found that there is a strong correlation between the number of hashtags used and the number of interactions with Instagram content. The above graph shows that as the number of hashtags increases, the interactions also increase to some extent. But this doesn’t mean you should fill your social media posts with hashtags. Hashtags should be highly relevant to your content so that they can help you get relevant followers. If you use irrelevant hashtags just to increase your visibility, it might end up getting you less visibility instead. Instagram’s latest algorithm gives users the power to mark a post irrelevant and if that happens. If that happens, the platform will automatically stop showing your posts in the search results. Conduct proper hashtag research to get the pulse of the day or the week. If you are a brand, you can also use a brand-specific hashtag. This will help people find you. The more you engage with your followers, the more acquainted they will be with you. This increases their likelihood of remaining loyal followers. Organize quizzes and contests. Competitions are one of the best instigators of engagement. Arrange giveaways because everyone likes free gifts. After all, you are not asking much in return, just some engagement. If you are a brand, offer discounts and benefits with a time limit. When there’s a time limit on a good offer, people have the fear of missing out and act immediately. Give them some discount in return for sharing or commenting on your post for a limited period of time. No matter how popular you are, if you don’t post frequently or at regular intervals, you will eventually be forgotten. Your followers will unfollow you and follow somebody else with similar interests and who posts regularly. However, there is a fine line between posting regularly and posting too frequently. Try not to post too frequently – say more than two times a day, every day. If they see new posts from you all the time, they may get annoyed and unfollow you. You don’t want that. Test your posting frequency and see what works best for you. To get more followers, it’s very important that you follow genuine and relevant users. It’s important to follow people with similar interests. And like and comment on their posts so that other people who are following them see your profile. This will help you widen your network as a whole. If the person also follows you back, that’s awesome. They may even bring some of their followers along with them. There are tools like Followerwonk which can help you discover the right kind of users you should follow. Keep track of popular influencers to see who they follow. You should follow some of them as well. Join relevant groups and communities, and take part in the discussions. Joint Twitter chat rooms. There are many popular chat rooms and schedules available where you can join at your convenience. All of this can help increase your visibility and credibility to get new followers. There are a lot of things that you can do to get back your followers on social media. You should start by improving your content quality. You should also create a catchy bio which to impresses your target audience instantly. 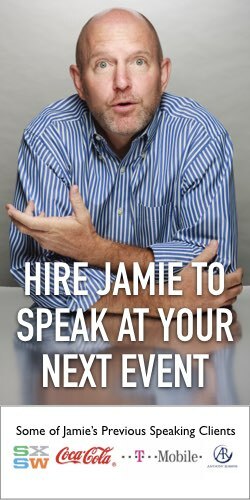 Begin by being a little subtler in your sales posts. Let the posts be more about your followers. Use more hashtags that are highly relevant. Post often, but don’t overwhelm your followers with your posts. Instead, use an engagement strategy to engage your followers better. These strategies will definitely help you get your followers back. Do you know any other proven strategies to attract more followers on social media? Feel free to share them with us in the comment section below.